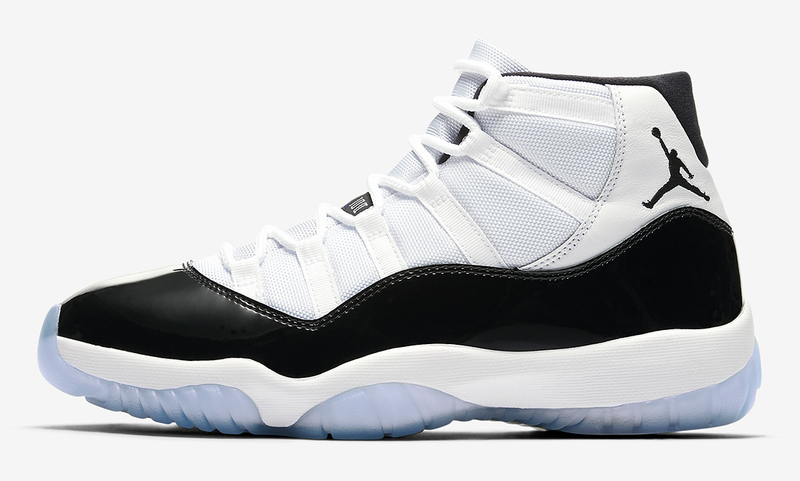 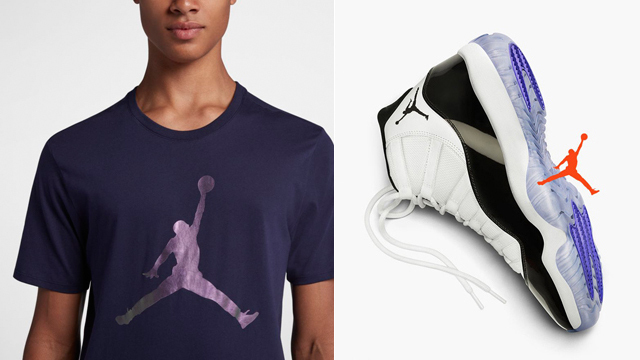 If you’re on the look for a new Jumpman tee to hook with the Concord 11s, here’s a roundup of six of the best Jordan Jumpman T-Shirts available to match the kicks. 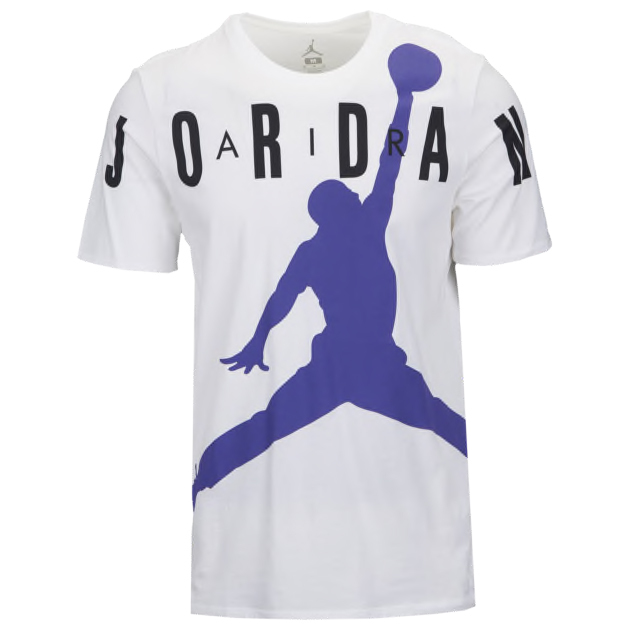 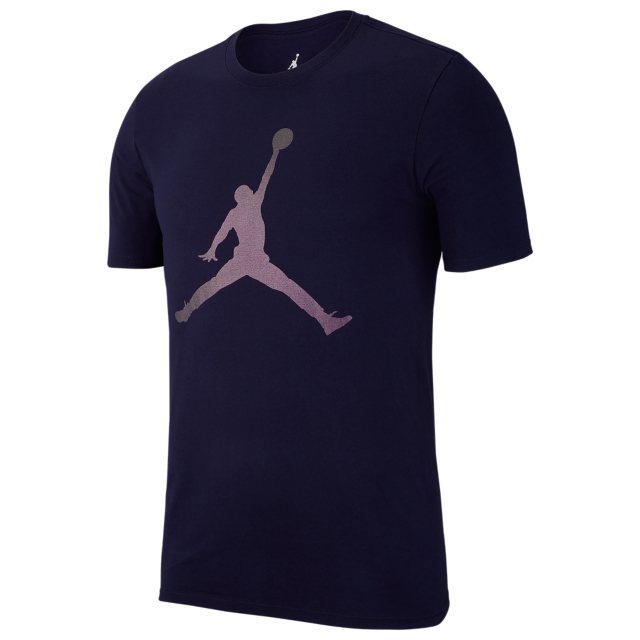 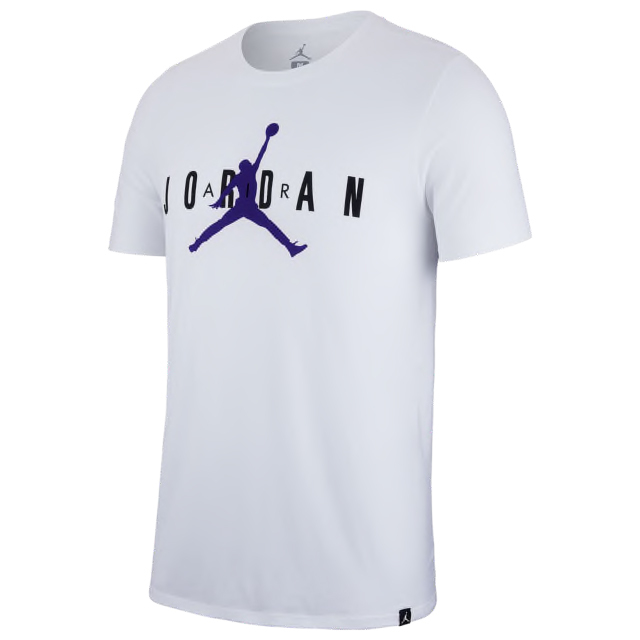 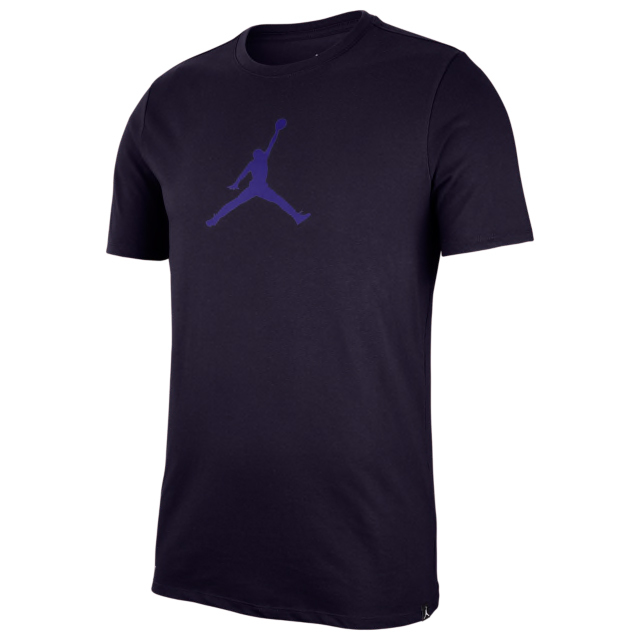 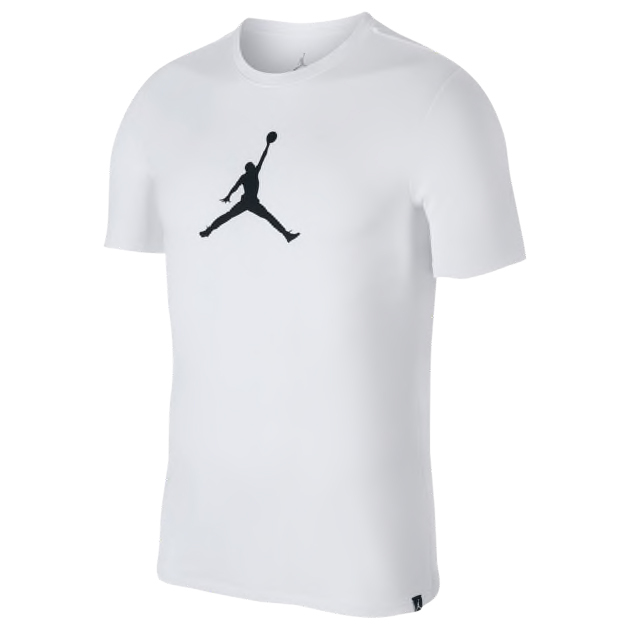 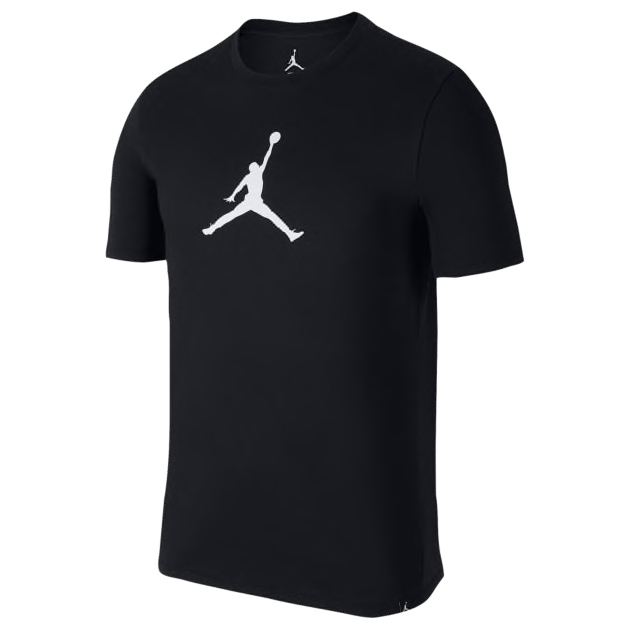 Included in the mix below is the Jordan Iconic Jumpman T-Shirt that’s featured first in a shiny purple color scheme to complement the accent hue on the shoe, followed by white, black and blue options in the Jordan Jumpman 23/7 T-Shirt, along with two options in the Jordan Jumpman Air T-Shirt including the standard style and a jumbo Jumpman version with Concord colored graphic. 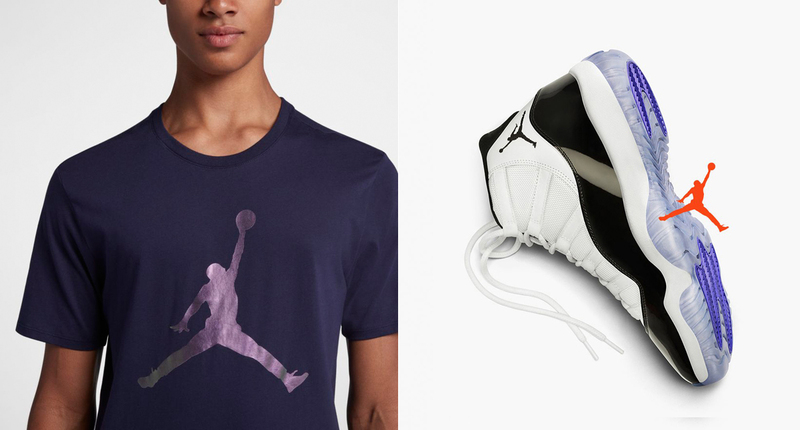 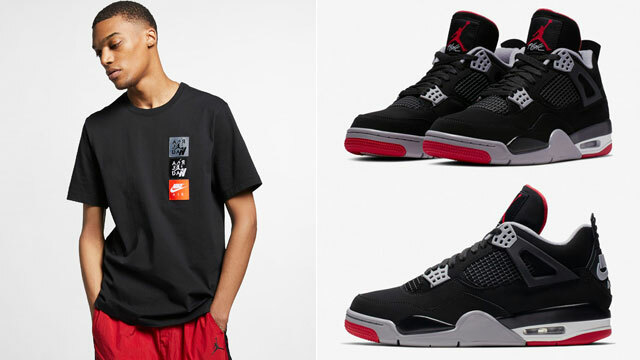 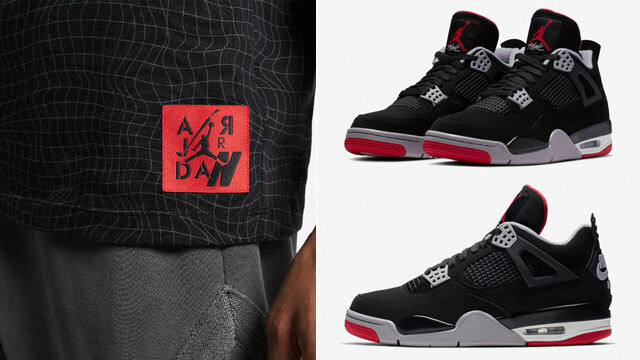 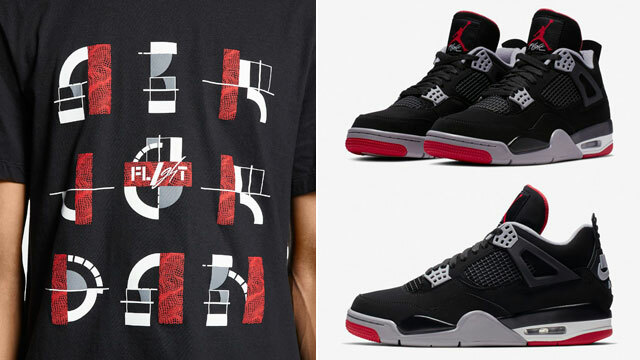 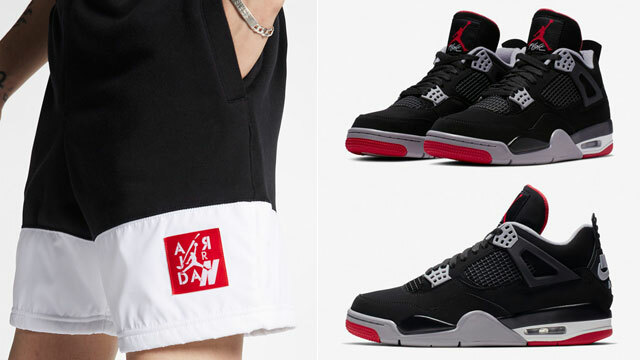 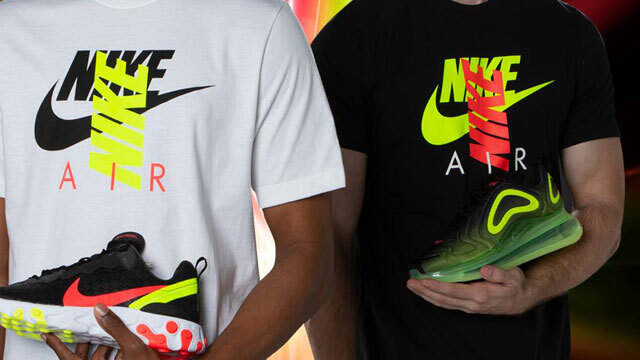 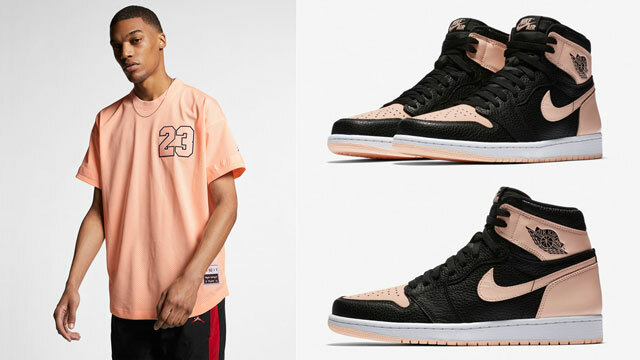 Check out the Jumpman tees below with more Jordan shirts to match here.